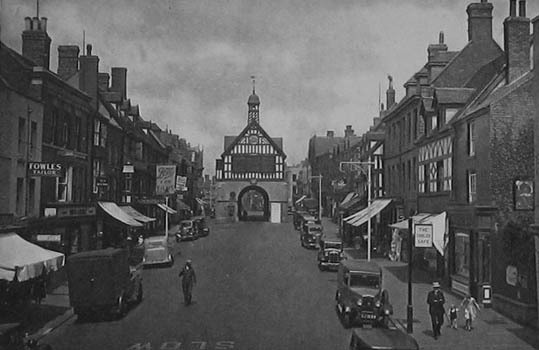 The FRS Countrywear story began in 1935, just outside the beautiful Shropshire town of Bridgnorth. The family owned business started out as Firscroft Riding Stables, servicing the local equestrian community. 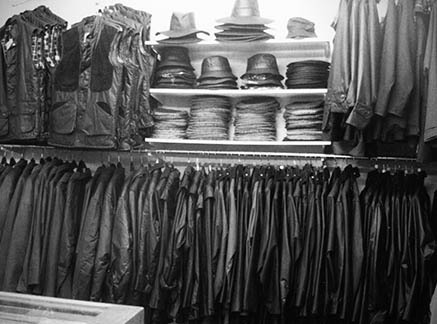 Due to a demand for riding equipment, clothing and accessories one of the field shelters was converted into a tack shop . 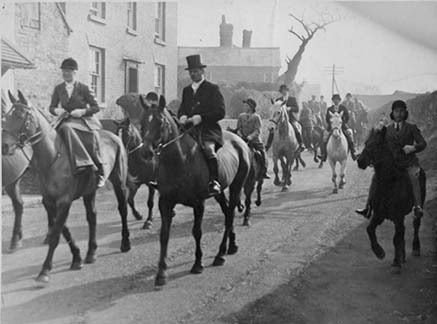 With such strong roots in the rural community the equestrian equipment soon extended into shooting and country pursuits attire and, in 1977 the riding stables were converted into shop premises with the existing clothing ranges giving way to quality country clothing, footwear and accessories. Since then we have grown into a successful e-commerce business and we now ship our quality products far and wide. Our friendly and dedicated team is passionate about good service and we live and breathe the country way of life. Today the business is still owned by the family, now on it's third generation. The passion, knowledge and high customer service standards are still at the core of everything we do. The secret to our success, we believe, is efficient service, quality products, and great prices. We also enjoy a very loyal client base - mostly people who live, work and play in the country. From what they tell us, it’s our knowledge of country living, working, and pursuits, and our friendly and hard working approach that keeps them coming back. Don’t forget, just because you can shop with us online, it doesn’t mean we don’t talk to our customers – if you can’t find what you are looking for, or you have an unusual or particular request, please do give us a call - we would be delighted to help. We are Registered in England No. 4743411. Our VAT registration number is 299 1995 80.